Join popular tech blogger and Packet Pushers Podcast host Greg Ferro for an informative session on tech blogging. Greg will discuss his strategies for writing, how to attract an audience with social media, how to work with editors, and how to maintain your independence. 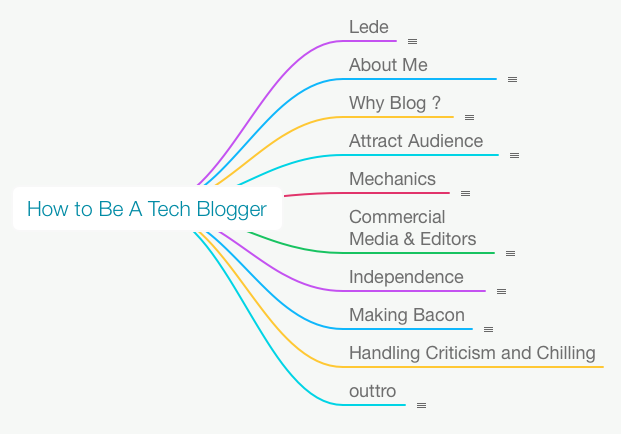 He’ll also explore the potential benefits that can come from blogging. A more visible profile creates new career choices, event invitations, opportunities to review products, and maybe even a little extra income. My goal for the session is share some of my experiences, methods I use and lessons that I have learned (good & bad) over the last five years. Even though blogging and podcasting is a lot of work, I’ve received so much more back from the community and positively changed my professional and personal life. I hope inspire you to start sharing with the community because that gives the community a chance to give you something back. 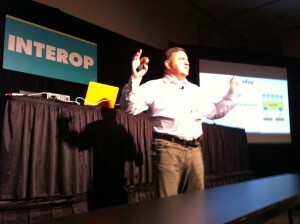 My other session in the Infrastructure Track at Interop Las Vegas on Mar 31-Apr 4.